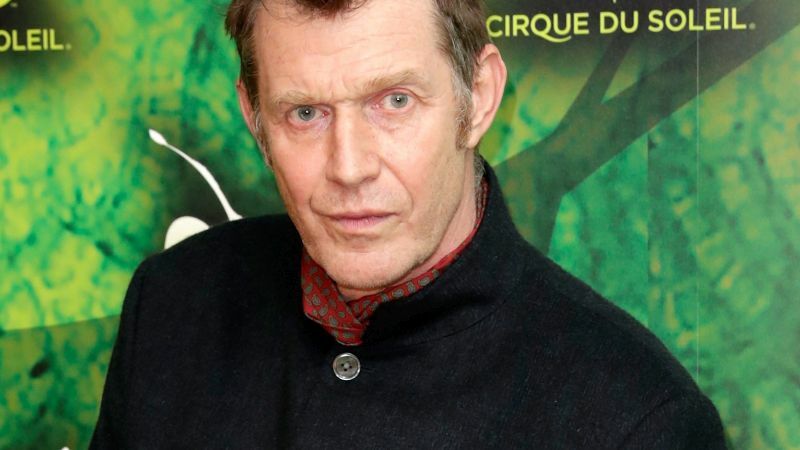 Deadline reports that Jason Flemyng (Lock, Stock, and Two Smoking Barrels) has joined the upcoming Epix Batman prequel series Pennyworth in the villainous role of Lord Hardwood. Hardwood, who was described as “cultured, urbane, brilliant and supremely sure of himself” with a “sadistic, cruel nature [with] a veneer of charm,” is an upper-class Englishmen and partner-in-crime to Bet Sykes, who Paloma Faith was cast to portray earlier in October. Pennyworth follows Bruce Wayne’s legendary butler, Alfred Pennyworth, a former British SAS soldier in his 20’s, who forms a security company and goes to work with a young billionaire Thomas Wayne, who’s not yet Bruce’s father, in 1960s London. Alfred is described as a boyishly handsome, cheerful, charming, clever young man from London. You would never take him for an SAS killer, thanks to his honest, open-faced, and witty demeanor. Alfred doesn’t know how to reconcile the kind-hearted boy he used to be with the cold, calculated killer he was forced to become, and he doesn’t know what to make of himself yet. The series comes from executive producer and writer Bruno Heller (Gotham, The Mentalist, Rome) and executive producer and director Danny Cannon (Gotham, CSI series). From Warner Horizon Scripted Television, the 10-episode, one-hour drama series is based on DC characters created by Bob Kane and Bill Finger. Production on the series will begin Monday, October 22, 2018, at Warner Bros. Studios Leavesden in the UK.